Shopping is about to become more interesting and fun as retailers add experiences and new technologies to the mix. We spend a lot of time studying and analyzing the data on shopper behavior, and it is clear that consumers are not consuming the way they used to. Preferences are shifting, and many shoppers now favor experiences over goods. Rather than just wanting to accumulate stuff, consumers—millennials in particular—are looking for experiences that are enjoyable, including when shopping. In response, retailers are adapting their offerings to keep consumers in stores. Millennials value authenticity and real experiences, and many of them prefer to spend their paychecks on live events, travel and dining at hip venues instead of buying more things. They are enthusiastic about recording these experiences with their smartphone cameras and posting and curating them on social media platforms. At the other end of the spectrum is the silver demographic, which consists of older consumers who are financially secure and who happily spend their accumulated wealth on travel and leisure and maintaining their healthy and active lifestyles. Millennials are also big savers. A recent study by eMarketer found that 64% of millennials earmark income for savings and investments, compared to 45% of Gen Xers and 46% of baby boomers. When asked about their priorities, 61% of millennials surveyed said they value experiences over possessions. As consumers in this group age and accumulate wealth, their goals and values will become mainstream. To increase store traffic and provide the more meaningful shopping experiences that millennials demand, many brick-and-mortar retailers have begun offering “retailtainment” in their stores. Their offerings include in-store events, more appealing store decorations and interactive offerings designed to engage consumers. Retailers such as Urban Outfitters, Club Monaco and Kohl’s have opened instore coffee shops, for example. This year, we expect more retailers to follow suit, adding experiential offerings such as in-store dining and live events. Technology is also playing a key role in enhancing the in-store experience. 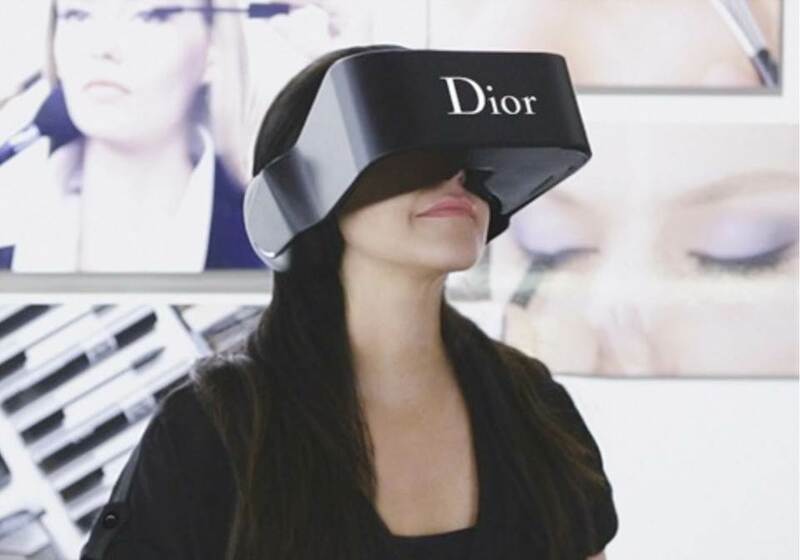 Retailers Rebecca Minkoff and Tommy Hilfiger have implemented virtual reality technology in their stores, offering displays that intermingle live graphics and computer graphics and enabling shoppers to participate virtually in their runway fashion shows. Smartphone technology has been a key enabler of experiential business models, and it will continue to upend retail as smartphones increasingly become the digital hub of our lives and as innovative applications are developed. We expect shopping to become more entertaining as retailers offer an increasing number of live experiences in their stores, including tech-based retailtainment such as virtual reality. Mobile apps continue to improve our lives and make smartphones even smarter. In terms of the shopping experience, we expect more apps to offer customizable shopping lists, location-specific information and an increasing amount of product, pricing and inventory information—all of which will be available at our fingertips, on our smartphones.